In a article, we have created a video marketing guide so you can shift more audience attention to your direction, hopefully turning them to become loyal brand followers. It is a fact for most brands and marketers that video platform will steer the future of content marketing and digital marketing. Brands’ discernible change towards the use of video-based apps for social media marketing continues to catch and entertain more people across digital channels. Video’s relentless evolution can be attributed to people being virtually connected to mobile gadgets and throughout social media. If you want to get the attention of the audience, start by being present at every social media platform that is widely used by many users. Your corporate video ads will be most effective in social media platforms such as Facebook, Instagram and Twitter. These social media platforms are popular with short-form videos, which is preferred by the younger audience and millennials who have shorter attention span. Higher engagement rate of users are observed using these videos with easily consumable, gratifying content. Facebook video ads can target your most preferred audience at scale. Based on your findings, you can pinpoint the pool of audience for your marketing campaigns. It will also determine the audience likely to become your most loyal customers. On the other hand, Instagram is now being used by hundreds of millions of user worldwide and now updated with features and several tools you can leverage to increase your sales. If you have a video ready for Twitter, you should try their targeting tools by setting the location, devices and interests. Your promotion and event video should be available on your website or app’s landing page so your audience will have the immediate information about what your brand is all about. This will increase conversion among your site visitors with just a quick glance of your offerings. In fact, this is more effective that putting your videos on YouTube or social media channels because you don’t need to redirect them to your site anymore and the best chance to entice incoming customers is already obtainable at your site. 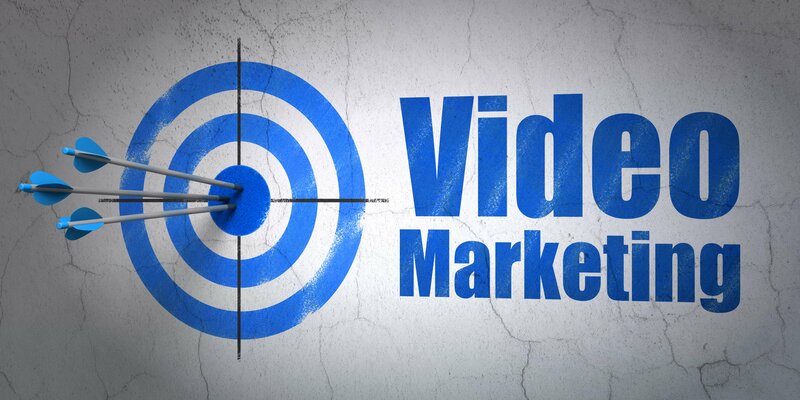 While many have exerted all your efforts to create an amazing digital advertising and video marketing strategy, they always tend to forget including a call to action to their videos. Even if you have shown people how great your brand story is, do not let them hanging at the end of the clip. Take advantage of their highly-engaged state and influence them to do more with your brand.